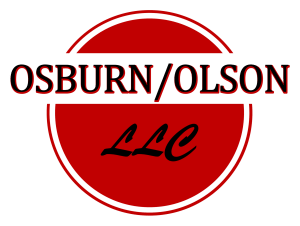 Osburn Olson Excavation and Land Development have the experience to get your job done right the first time. Warrenton Oregon excavation and land development services since 1992. Contact us for a free quote. Osburn Olson Excavation uses only top of the line equipment to get the job done right. Our team of construction experts have over 50 years experience in excavation and land development. Our prices are competitive and in most cases below our competitors. Our experienced team will make sure you job is done right the first time. Our team lives and works right here on the Oregon Coast. Our goal is to help your construction project go smoothly and we will guide your through the process.